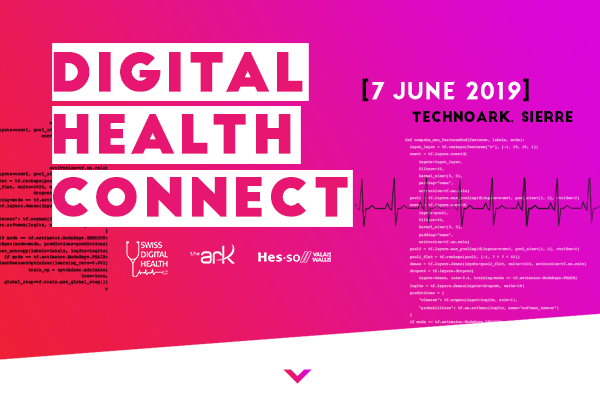 The 7th edition of Digital Health Connect will take place on 7 June 2019 @ the TechnoArk in Sierre (VS). On a daily basis, mobile health, sensors and robotics play a crucial role. As health companions, they are connecting patients and health professionals. The use of these digital tools in the care pathway can be multiple and it’s revolutionizing the health system. During this day, the themes discussed will be based on concrete examples. The aim is not to predict the future, but to really show what the future medicine will be made of.